Let an eye-bar style consultant and licensed optician help you discover the perfect pair of eyeglasses that complement both you and your eyeglass prescription. 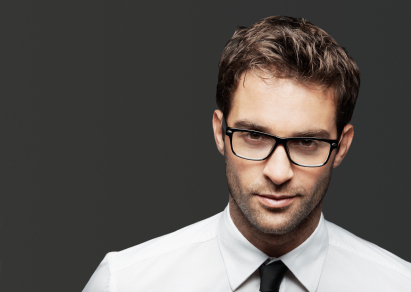 Our eyewear consultants will walk you through the process of finding the perfect pair of eyeglasses. One-to-One Style Consultations are free and no appointment is necessary. Providing One-to-One Style Consultations is what sets eye-bar apart from and what ensures you that you will love your new eyeglasses. So let an eye-bar One-to-One Style Consultant and licensed optician help you discover your next new pair of eyeglasses.